Data Specialists > Blog Posts > Cheese Demand continues to be good. Cheese demand continues to be good and manufacturers are striving to fill that need. Butter prices are weaker as some international markets converge to U.S. prices. Improved milk supplies are helping cheese plants to increase production, while milk production varies throughout the states, reports the USDA’s Dairy Market News. The following are highlights from the USDA’s Dairy Market News for the week of March 31 to April 4. Read the complete report here. BUTTER HIGHLIGHTS: Butter prices are weaker as some international markets converge to U.S. prices. The market tone is becoming unsettled as manufacturers finish up most spring holiday orders this week. Production rates are steady to lower as a few butter churns ran slower due to tighter cream supplies. Domestic demand is very good following seasonal trends. Export orders are above previous years causing tighter supplies, but international sales are expected to slow some as price competition is increasing. Many butter manufacturers look to rebuild inventories upon completing current seasonal retail orders. CHEESE HIGHLIGHTS: Improved milk supplies are helping cheese plants to increase production. More plants are running at full production. Cheese demand continues to be good and manufacturers are striving to fill that need. Good export demand continues to draw on available inventories. Domestic orders remain fair to good into retail accounts. 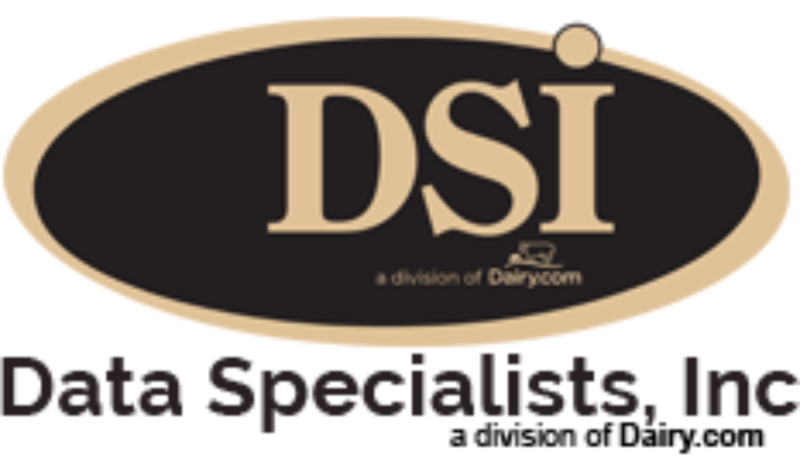 Surveyed prices from the National Dairy Retail Report, were mixed. Except for 1 lb. blocks being higher, national packaged cheese prices were steady to lower. The 8 oz. shred price, which is the most heavily advertised product, was $2.44, compared to $2.44 two weeks ago and $2.14 a year ago. Cheese stocks are adequate to fill most immediate needs with manufacturers often describing them as tighter than desired. FLUID MILK: Milk production varies throughout the states as weather conditions, temperatures, and culling rates factor into output volumes. Some dairies are considering expansions as feed costs move lower and milk prices move higher. Warmer temperatures have increased cow comfort levels in the Northeast and Mid-Atlantic, as well as Utah and Idaho. Fluid demand is seasonally low. Bottling sales are expected to increase as students complete spring breaks. Cream supplies are somewhat heavier than in recent weeks with completion of most holiday production schedules.